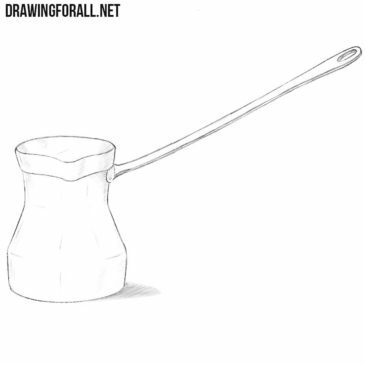 Today we will talk about the things that are related to coffee again. 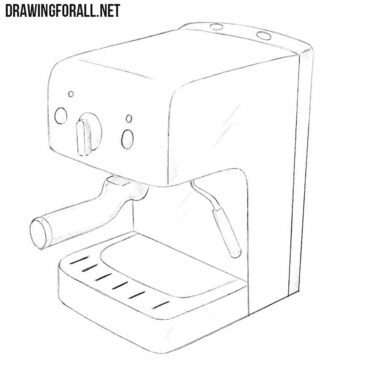 And in this drawing tutorial we’ll tell you how to draw a coffee maker. 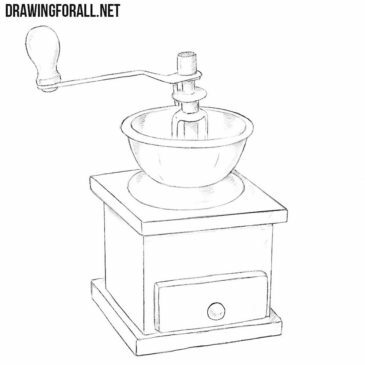 Are there any fans of real ground coffee? We hope that there are a lot of you here, dear readers. We do not know anything about what time zones our dear readers live in. However, we are sure that in the morning many of you like to drink a cup of strong invigorating coffee. 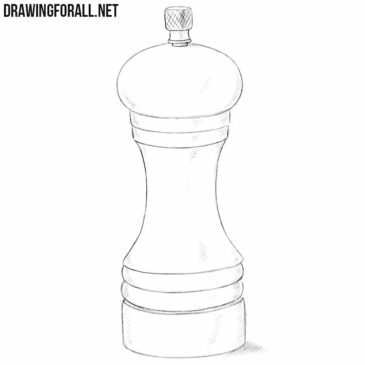 The team of DrawingForAll loves to draw, and we are ready to show you how to draw anything. 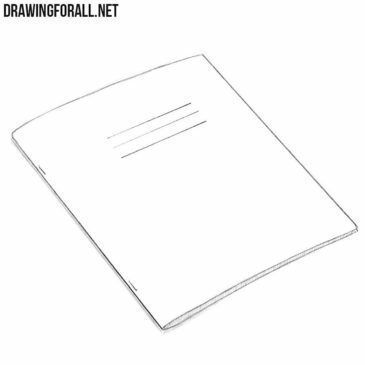 In previous lessons we showed how to draw a book and how to draw a closed book. 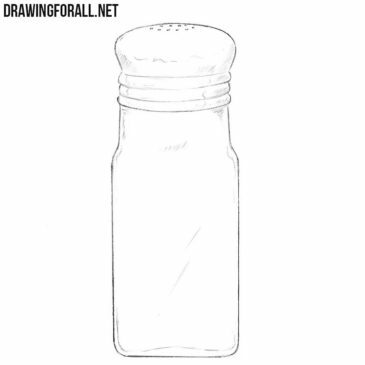 In one of the previous drawing lessons, the team of drawingforall.net showed how to draw the salt shaker. 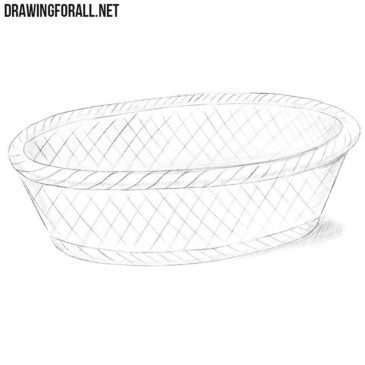 The team of drawingforall.net drew a huge number of various vessels, such as a bottle, a glass and a jug. 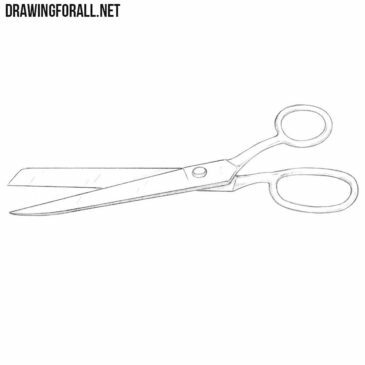 This lesson will be devoted to how to draw scissors – a cutting tool that was created in ancient times and is used all over the world. 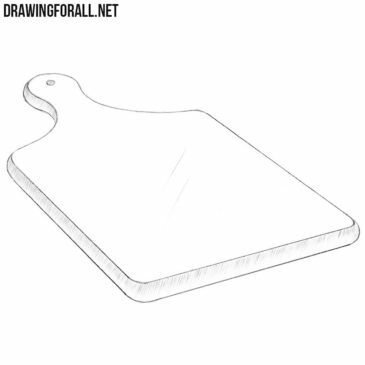 From time immemorial, bread has been the staple food for many nations around the world. 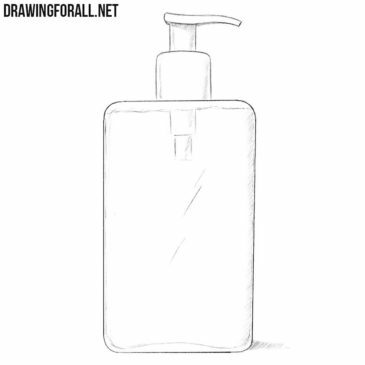 From time immemorial, people used classic solid soap that saved people from dirt and bacteria.